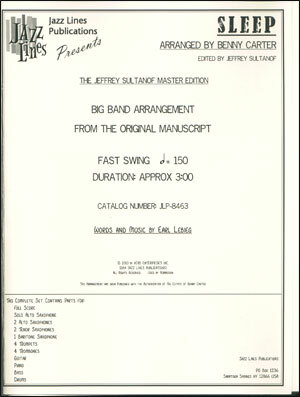 Norman Granz is one of the most important non-musicians in the history of jazz and no one has made a greater contribution to the staging, recording and filming of jazz concerts. 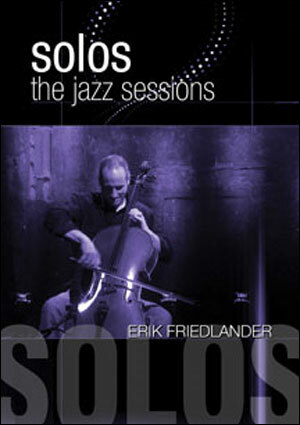 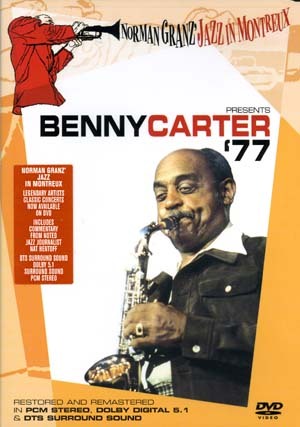 This series of performances from the prestigious "Montreux Jazz Festival" now makes a part of this legacy available on DVD for the first time. 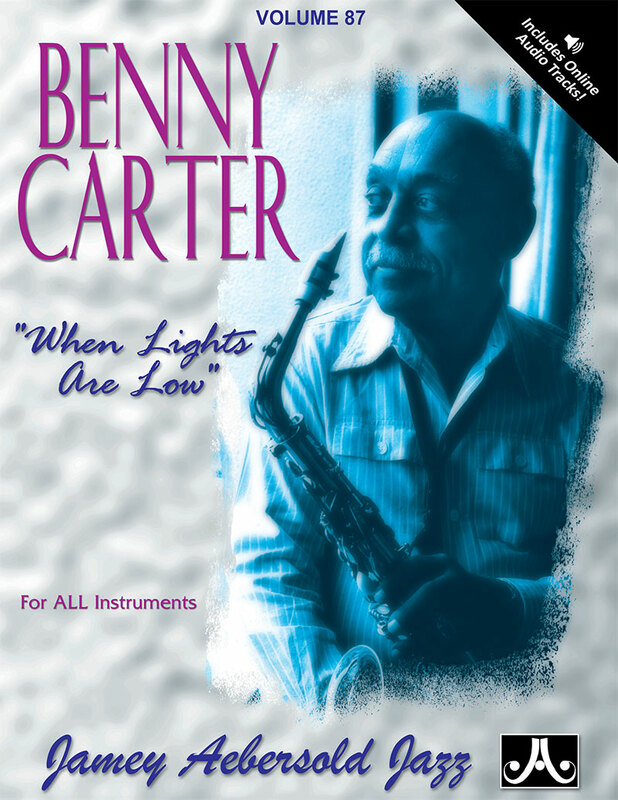 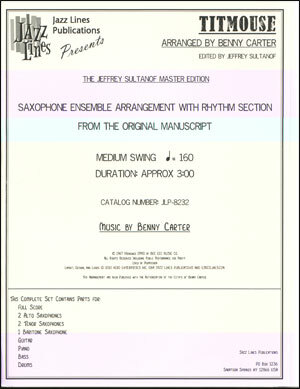 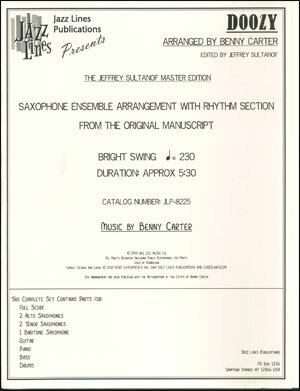 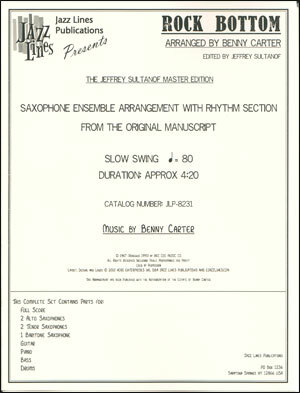 Benny Carter was a giant in the world of Jazz from the late twenties until his death in 2003. 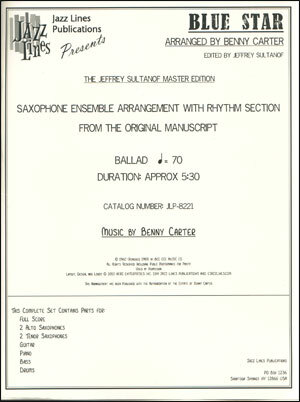 As a sublime Saxophone player he contributed to scores of recordings but was also a highly accomplished arranger, composer and bandleader. 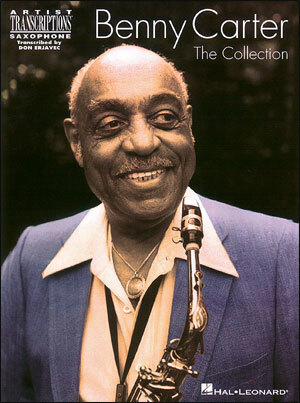 This 1977 performance has him accompanied by Ray Bryant, Jimmie Smith and Niels Pederson on classic tracks such as Body and Soul, Here's That Rainy Day.